Are you thinking about starting a blog about education? If so, there are few things you’ll need to consider. Start with the fact that education is an enormous industry and a diverse subject, with many different aspects that pretty much everyone in the country is connected to in one way or another. Education is personal; it is familial, communal, institutional, industrial, economic, and political. If you are going to put together an education blog and expect it to be a success you will need to decide, first of all, what area of education you are going to write about. Then you’ll need a strategy for how to market it and make it a success. If you are contemplating starting and running an education blog, chances are you already have a pretty good idea as to what you want to talk about. But the options are almost endless when it comes to education. Trillions of dollars are spent by governments globally on education, not to mention all that is spent by families and individuals on higher education, private education and supplemental educational services. Before getting your sight up and running, you will want to have a firm idea as to what part of the educational universe you want to speak to. Of course, you can have an education blog that takes a general sweep of educational topics. The challenge is finding your audience. Odds are that you’ll only be able to generate a solid audience if you specialize in a certain area. For instance, there is a massive home school community in the United States that patronizes many successful home school blogs, as well as Youtube channels, podcasts, and other platforms. If your blog specializes in topics related to homeschooling, well suddenly you will have a larger target community that you may be able to plug into. Homeschooling is one category, but even with homeschooling you may still find more or less time focusing on homeschooling elementary school kids, middle or perhaps high school kids. Some families have children spread out across age groups, but many others have kids who are concentrated in one group or another. This leaves you even further room to specialize. Your blog could also be specialized on age group as opposed to the type of educational system a family participates in. You could write about the challenges facing parents seeking to get their high school students to focus and prepare for college, regardless of whether they go to public school, private or even home school. All of this is just to say that the options for engaging niche topics within the world of education are just about endless. You will want to think very strategically about how exactly you want to define your own particular identity as a blogger. The theme of your blog, along with the style and presentation, is going to determine the audience that your blog appeals to. 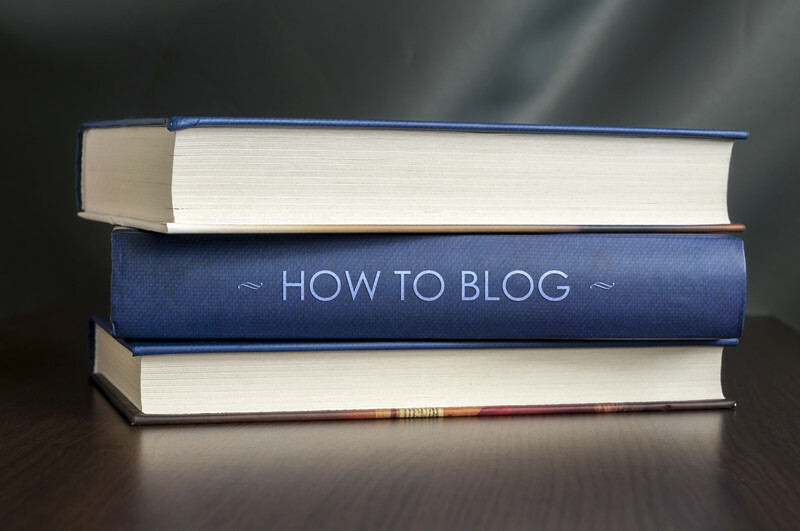 Once you have determined the particular subject matter that your blog is going to deal with, then it’s time to put your blog together and begin building up your audience. Writing relevant and engaging content is a must, of course, but it won’t get you too far unless you take advantage of other means of building up your audience. After building your site you’ll want to cross promote it on other social media platforms. Facebook, Twitter, Instagram, and others may be good venues for you to draw attention to your blog. Don’t stop there, either. There are many forums that you can take advantage of that deal with education topics. You don’t want to be boorish and just go in there spamming conversations with links to your blogs. Participate and engage with communities on Reddit or other sites where people are talking about relevant topics, and find opportunities to naturally share the links to your site. As you build up credibility on these threads people will be more inclined to pay you a visit. Speaking of credibility, a great way to establish your authority while also expanding your reach is to publish guests posts on other blogs. This requires reaching out to established blog managers and persuading them to publish your work. Many are happy to do so if a contributor has material that will add value to their own platform. As people visit, be sure to engage with them in the comments section and actively solicit feedback and visitor ideas. Think in terms of creating a community around your blog, and watch as that community grows!